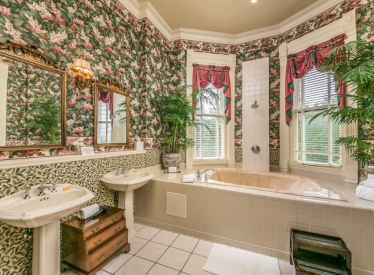 Where luxury meets privacy in a timeless setting. 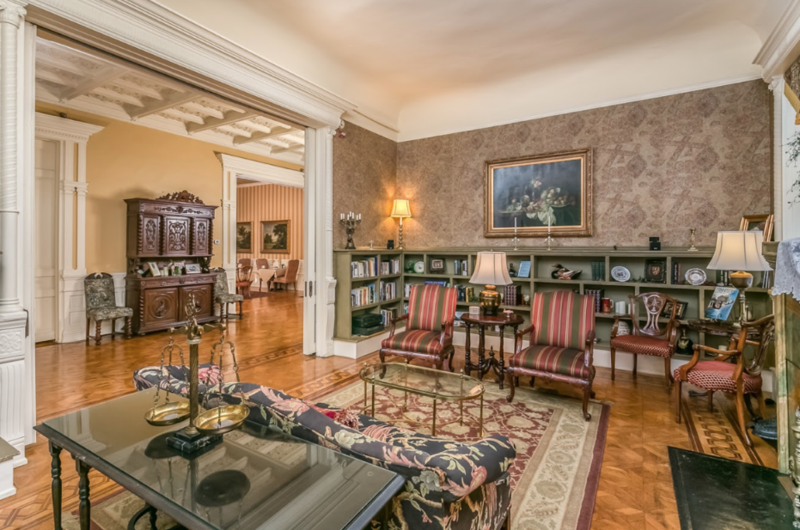 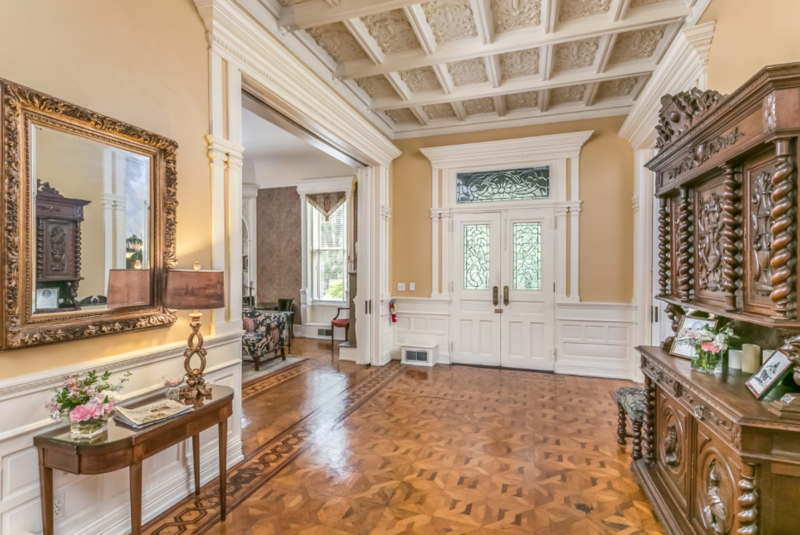 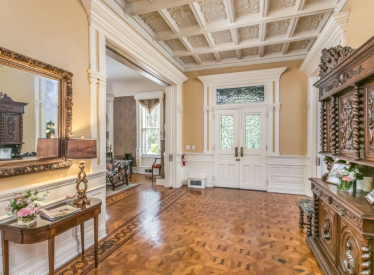 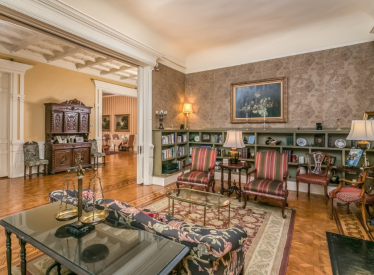 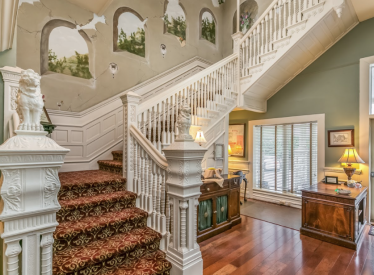 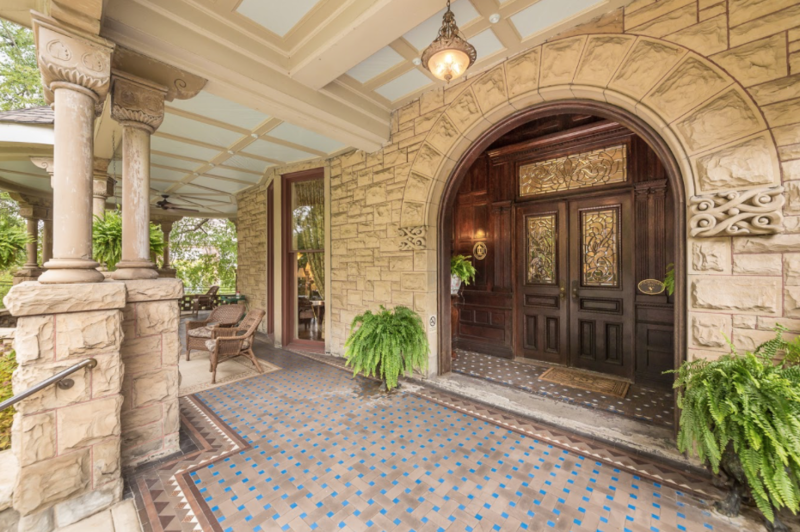 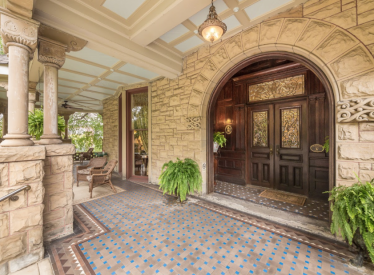 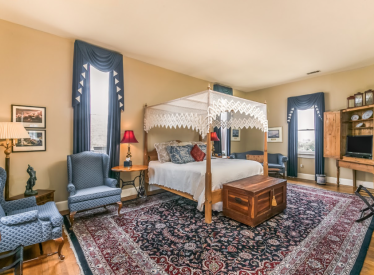 The Mayor's Mansion Inn built in 1889 is conveniently located a mile away from the Tennessee Aquarium and other popular Chattanooga attractions. 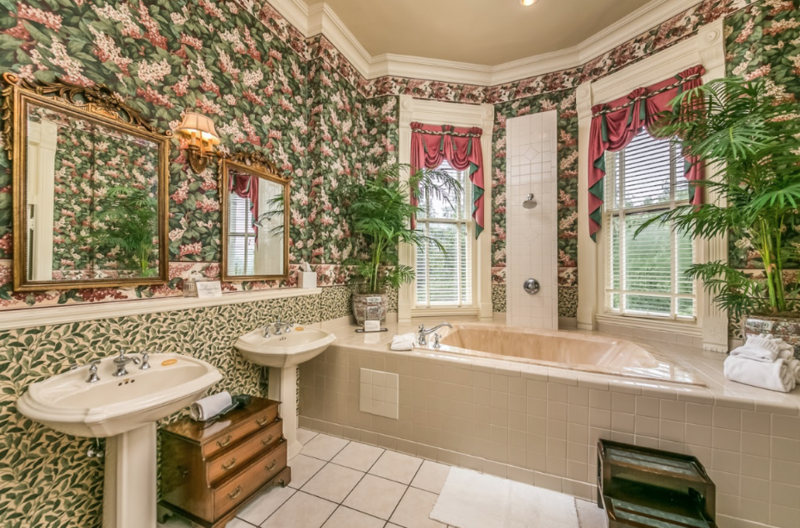 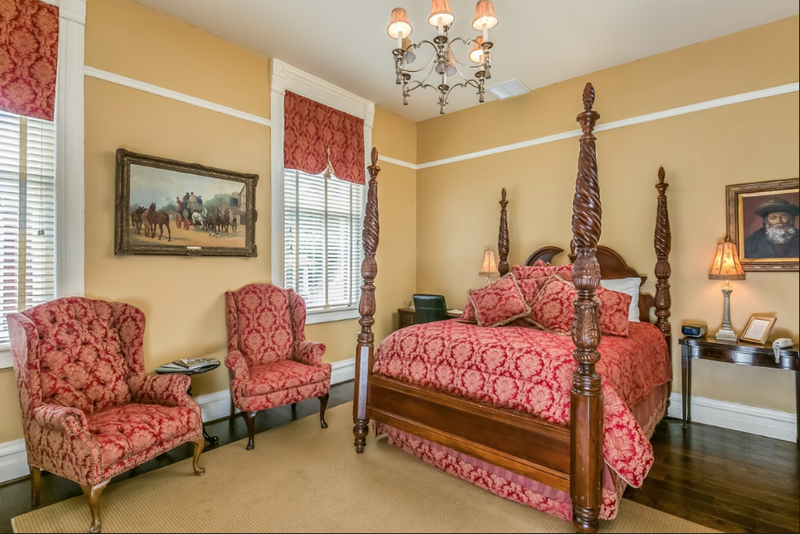 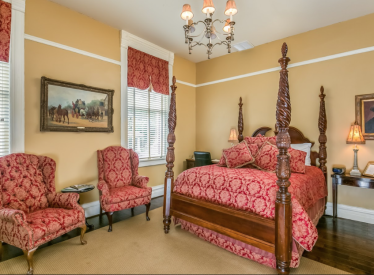 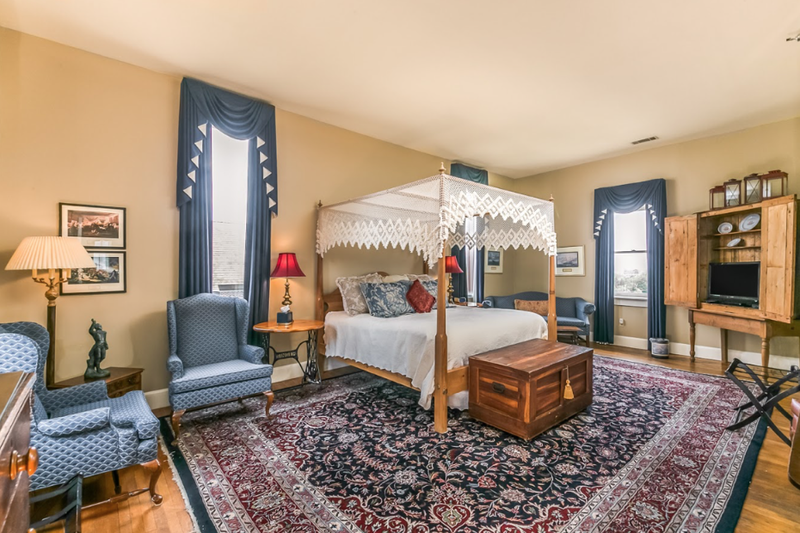 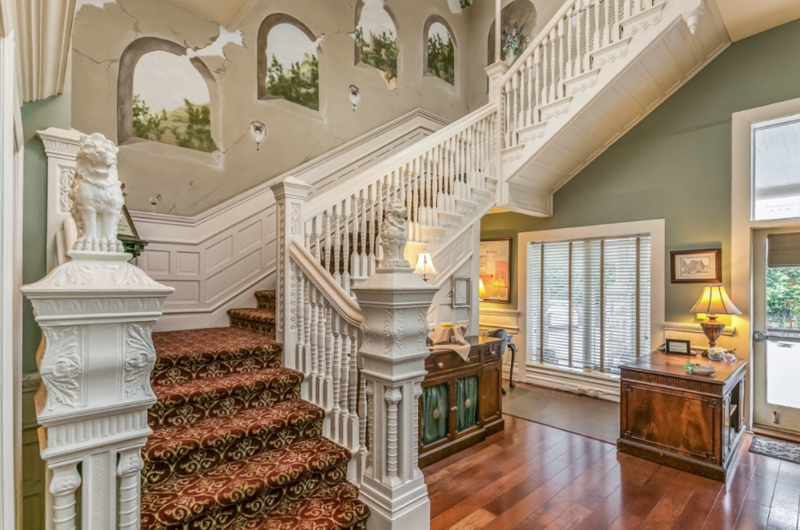 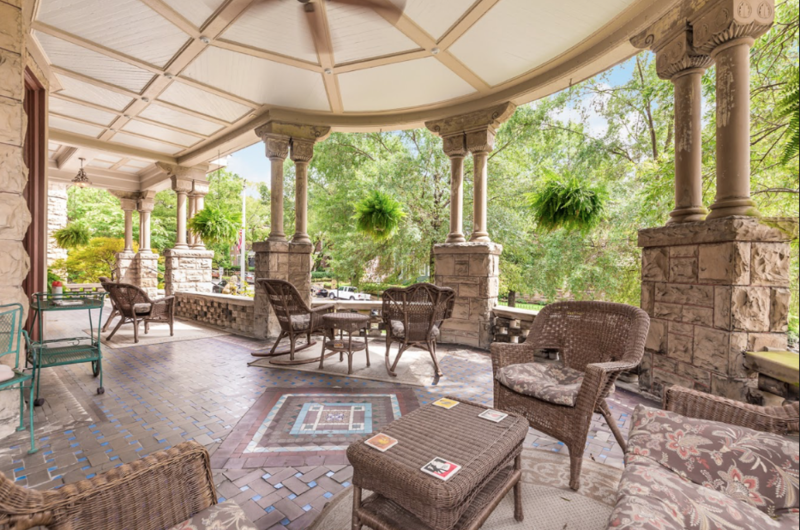 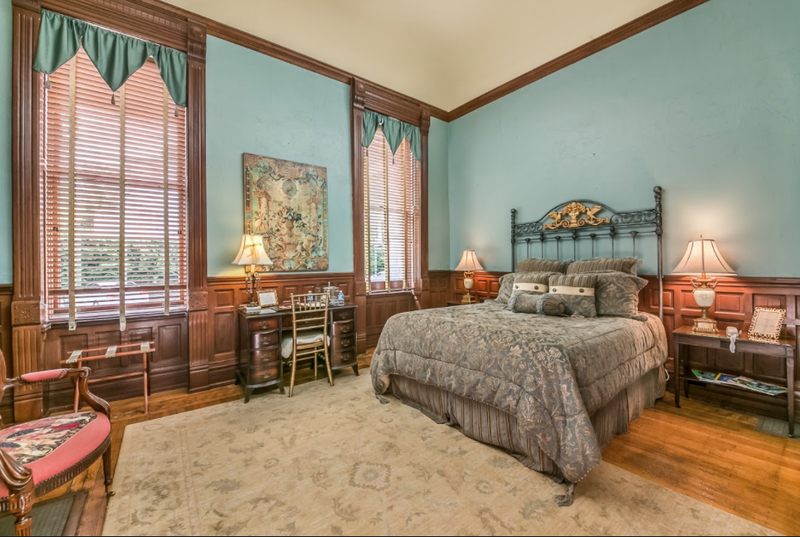 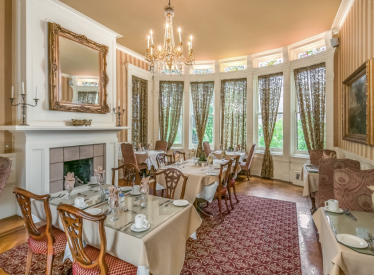 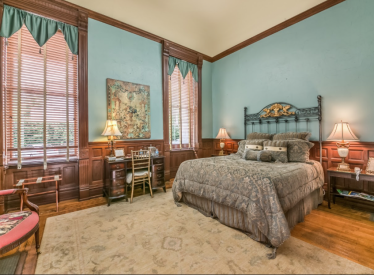 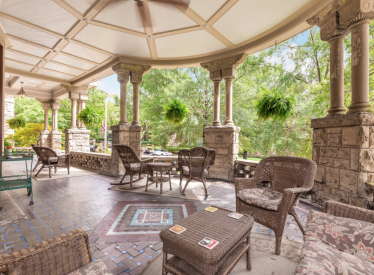 Boasting 11 beautiful guest rooms and suites, the Mayors Mansion Inn offers peaceful outdoor spaces, fantastic food, and a level of service unlike any other. 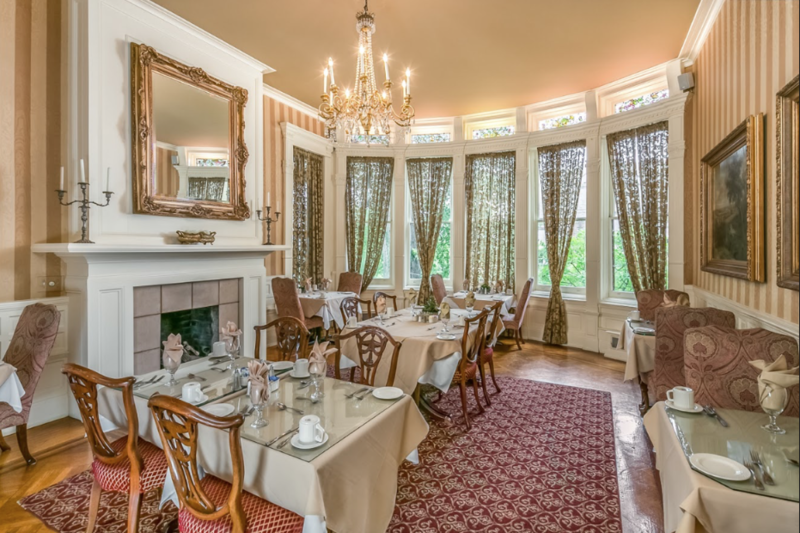 Unique and Elegant spaces are available for weddings, dinners, corporate retreats and meetings.